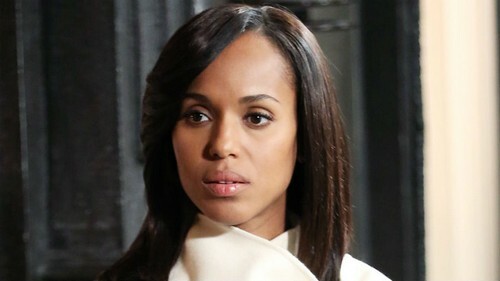 Scandal Spoilers Season 4 Episode 10 – Who Kidnapped Olivia Pope? Of course, we knew that the winter finale would be shocking. Scandal = shocking, and they’ve proven that many times over. This entire episode, we were waiting with baited breath to see if Olivia would actually confront her father, and when she did, whether she would shoot him. Of course, it turned out to be a trick, and Papa Pope got angrier than ever. But even then, I don’t thin he’s the type to make his daughter disappear, right? No, the culprit for that seems to be the Vice President and his nefarious company. Nichols even confronts Fitz [Tony Goldwyn] at the end of the episode, telling him that something precious has been taken from him. It’s obvious that Fitz has figured out that this is Olivia, from his frenzied screams soon after. But then again, who else was involved? Could Olivia’s parents have taken part in such a kidnapping, with her best interests at heart? Or could it have been another group behind it completely? What do you guys think? Is it the obvious choice, Andrew Nichols? Or since this is Scandal, are we going to go with another responsible party? Right now, Scandal Season 4 Episode 10 spoilers are still up in the air, but we’ll find out soon enough. Let us know your thoughts in the comments below. Scandal Season 4 Midseason Finale Spoilers – Maya Pope Strikes Again in Episode 9!